The Big Sur River Inn is an unforgettable one-stop vacation destination where traditions are born and thrive, year after year. Nestled amid towering redwoods along the scenic Big Sur River, the River Inn was Big Sur’s first hotel and restaurant, and remains a beloved gathering place for locals and visitors alike. 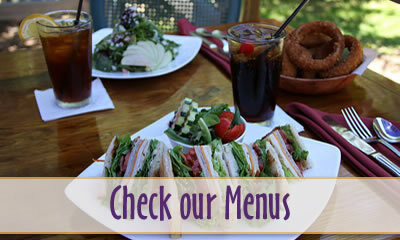 The Big Sur River Inn, originally the Apple Pie Inn, has been the site of fun family vacations, wedding celebrations and quiet Big Sur getaways for many generations…. 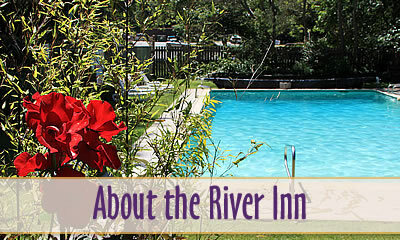 We invite you to relax from the pressure of civilization on the sun-dappled deck beside the Inn’s outdoor pool, renew your spirit with great food and drink in our historic dining room overlooking the Big Sur River, reconnect with life’s simple pleasures as you lie back in the soft, fragrant grass on the banks of the River. 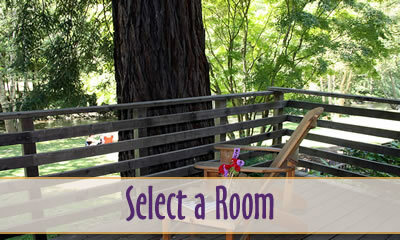 The Big Sur River Inn is steeped in romance, history and 1930’s nostalgia. We look forward to sharing our little slice of paradise with you. Would you prefer to come to Big Sur, California to stay rather than visit? Please visit BIGSUR-REALESTATE.COM to learn about homes for sale. 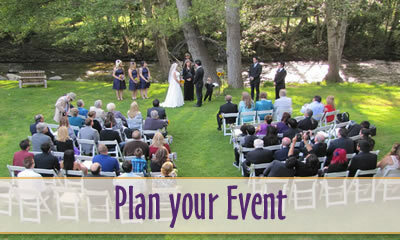 A variety of tours are available (including full moon tours!) for the historic Point Sur Lighthouse, the only turn-of-the-century lighthouse open to the public. This park is still relatively undeveloped and offers visitors great hiking, fishing and beachcombing. Miles of trails wind through meadows, beaches and hilltops. Scenic coastal horseback tours in historic Andrew Molera State Park…including along the beach. Offers swimming in the Big Sur River, camping, numerous self-guided hiking trails, including the Valley View trail with magnificent views of the Pacific Ocean and the Big Sur Valley. Pfeiffer Beach is undeniably one of the world’s most beautiful beaches, open daily from 9am to sunset. The Henry Miller Memorial Library was bequeathed to Big Sur by Emil White, longtime secretary of American writer Henry Miller and is a local center of musical and literary events. This state park is named after Julia Pfeiffer Burns, a well-respected pioneer woman in the Big Sur country. The park stretches from the Big Sur coastline into nearby 3,000-foot ridges. It features an 80-foot waterfall that drops from granite cliffs into the ocean from the Overlook Trail. A panoramic view of the ocean and miles of rugged Big Sur California coastline is available from the higher elevations along the trails east of Highway 1.